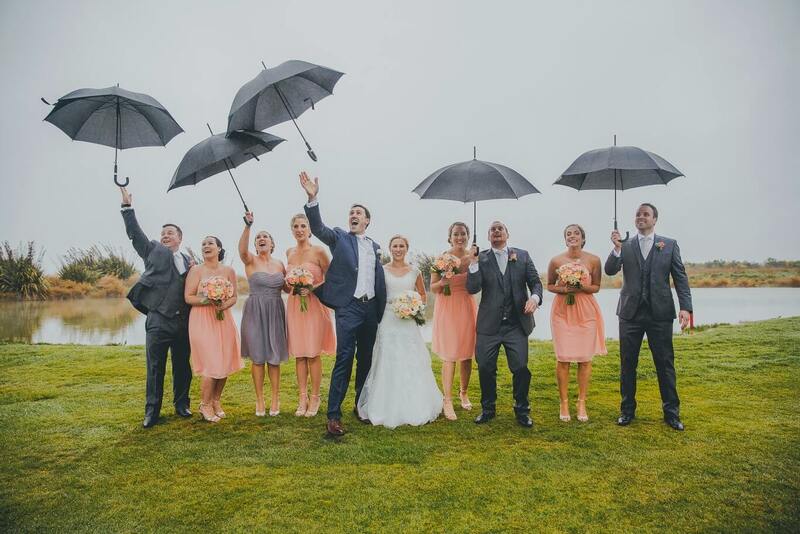 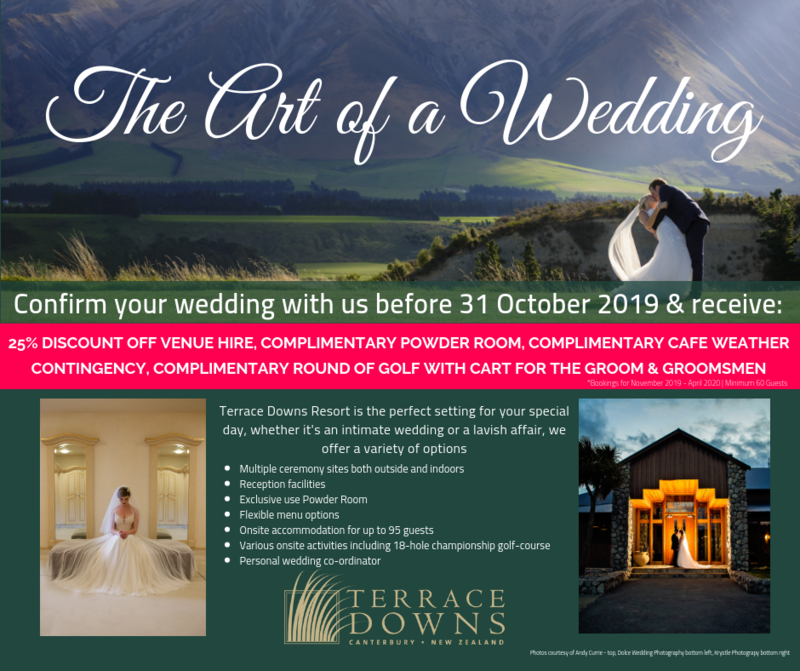 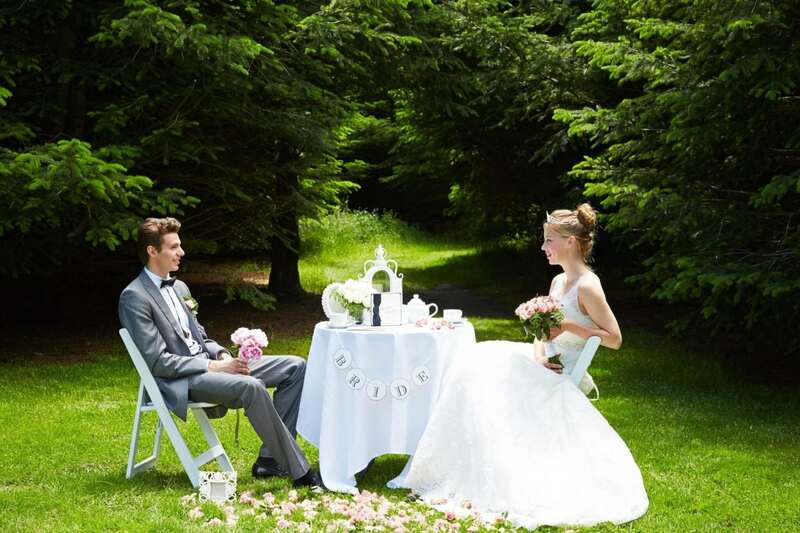 Terrace Downs Resort is Canterbury’s ultimate wedding venue. 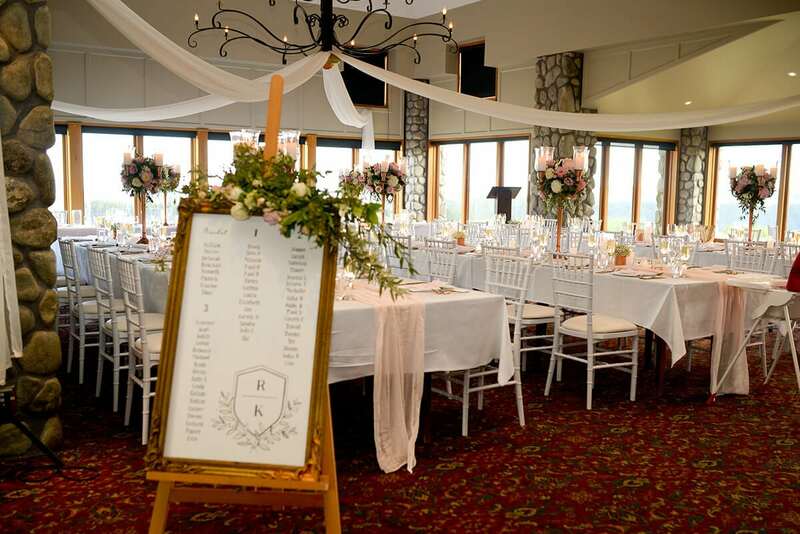 Our stunning High Country scenery and on-site facilities present the total package. 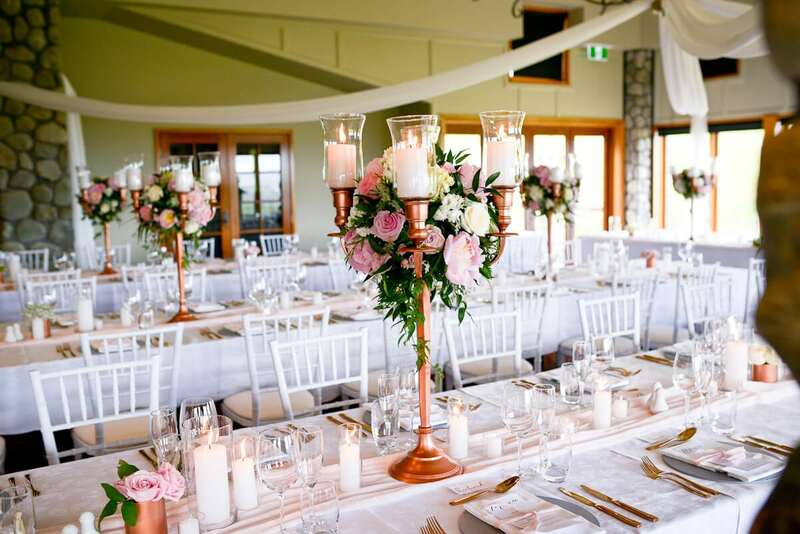 We offer indoor and outdoor spaces for your ceremony, reception and dance, as well as accommodation for the wedding party and guests. 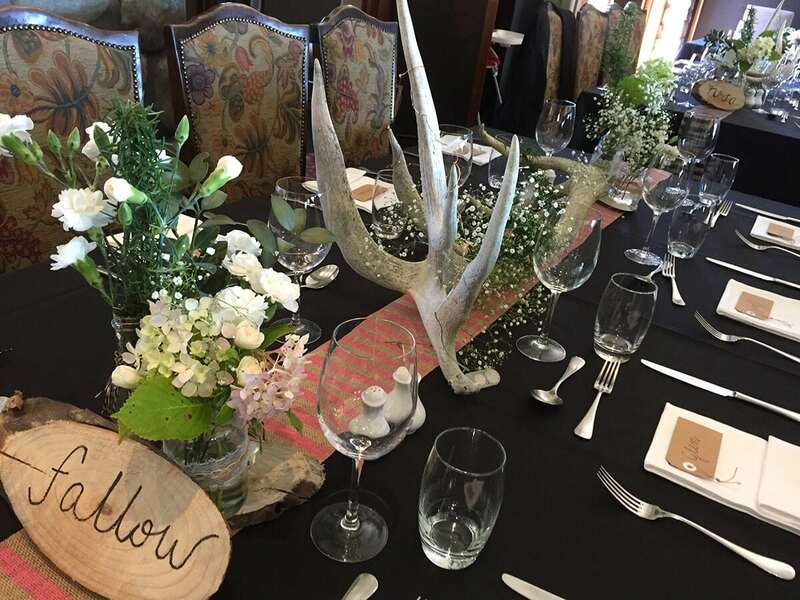 From the dress to the dining, everything should be as you imagined. 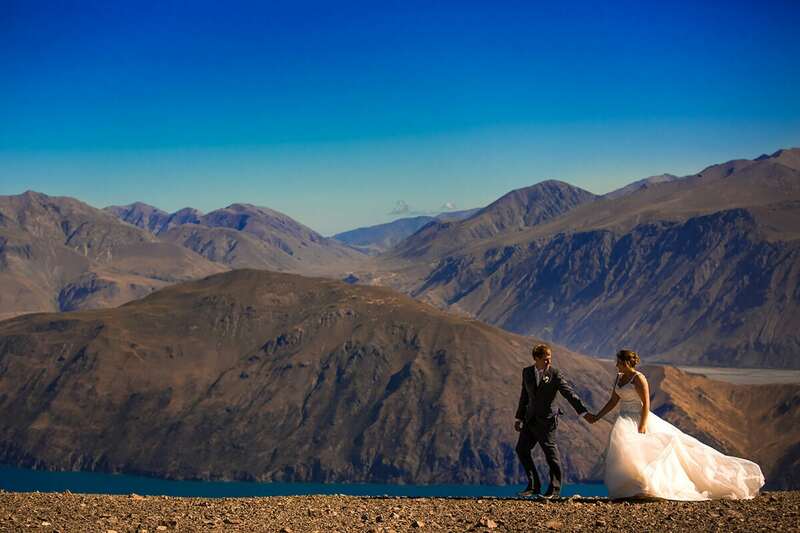 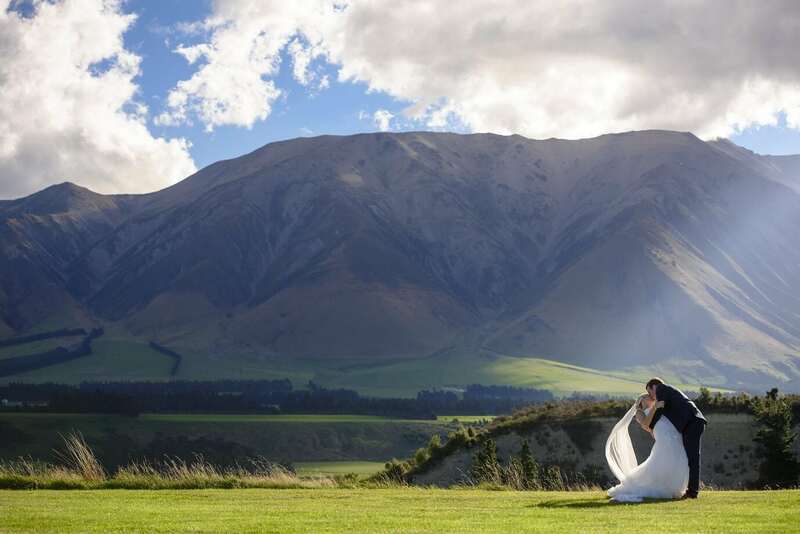 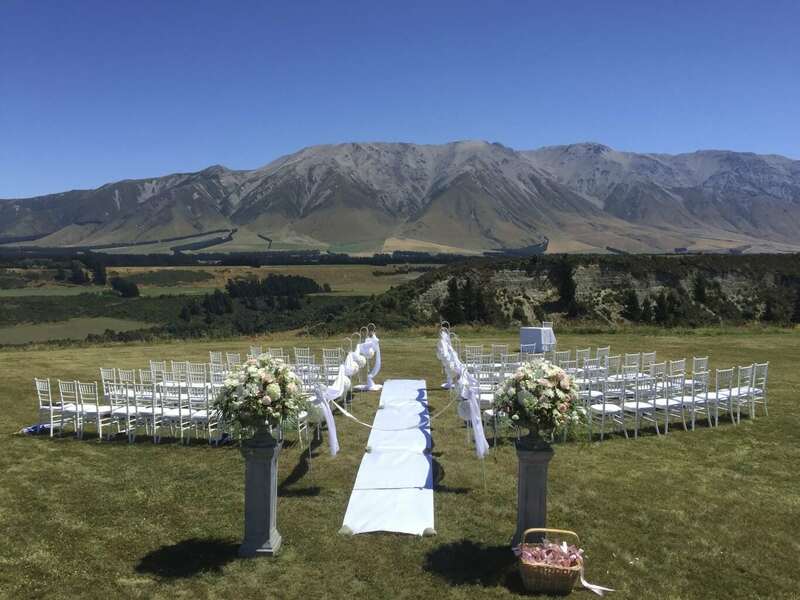 As a premier High Country wedding venue on the South Island, Terrace Downs can help to bring your dream to life. 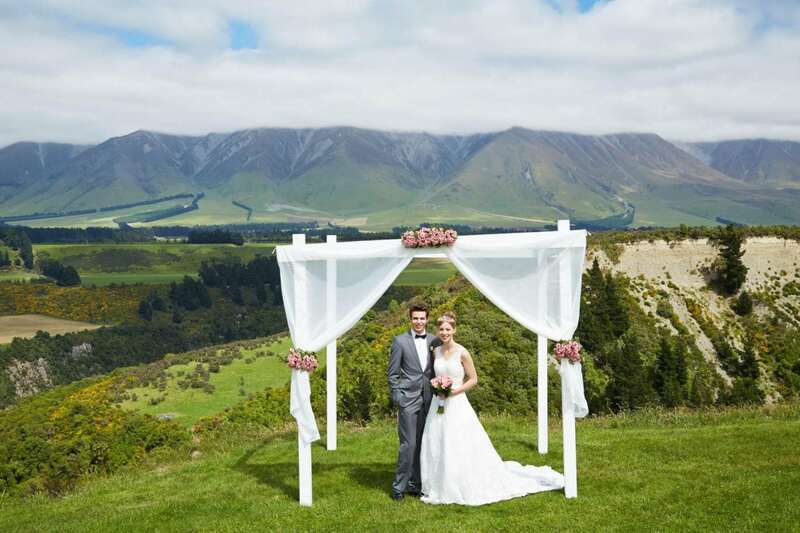 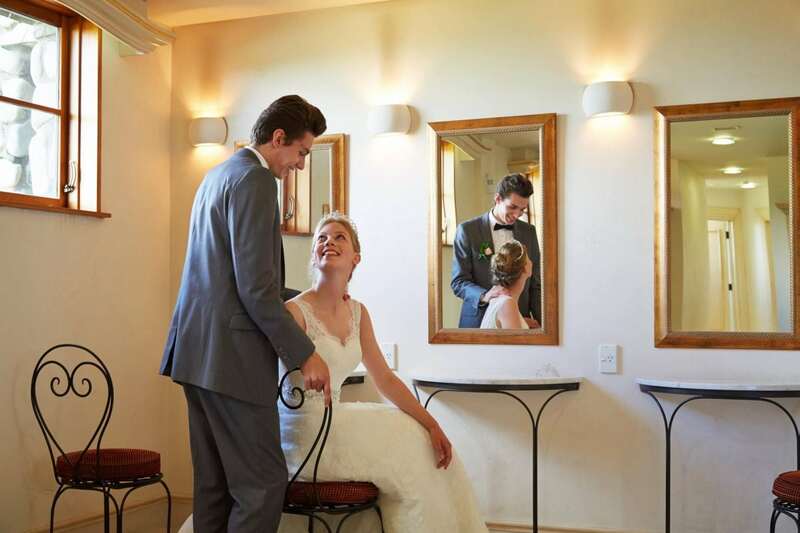 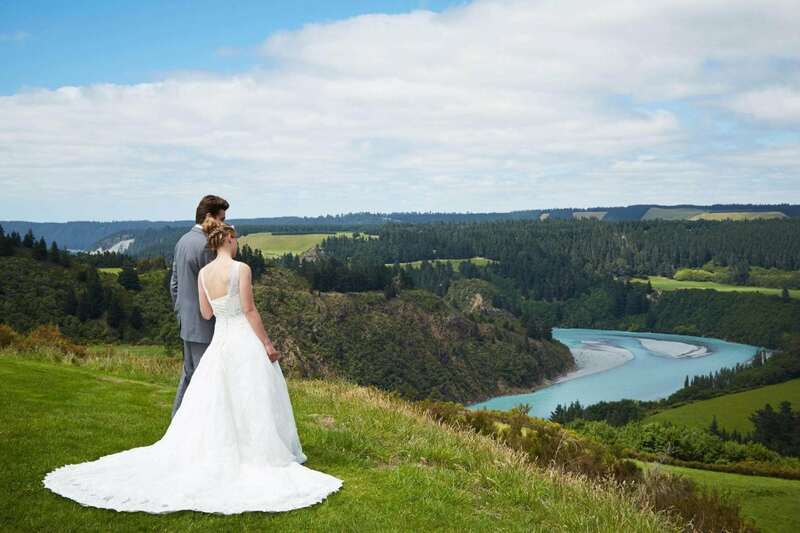 If you are searching for a truly beautiful wedding venue in Canterbury on New Zealand’s picturesque South Island, look no further than the tranquil surrounds of Terrace Downs Resort. 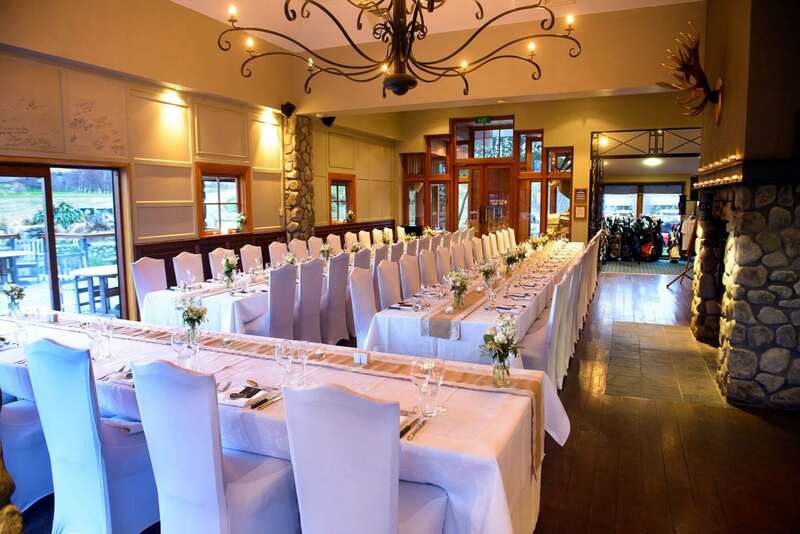 Our luxury facilities are also available for conferences. 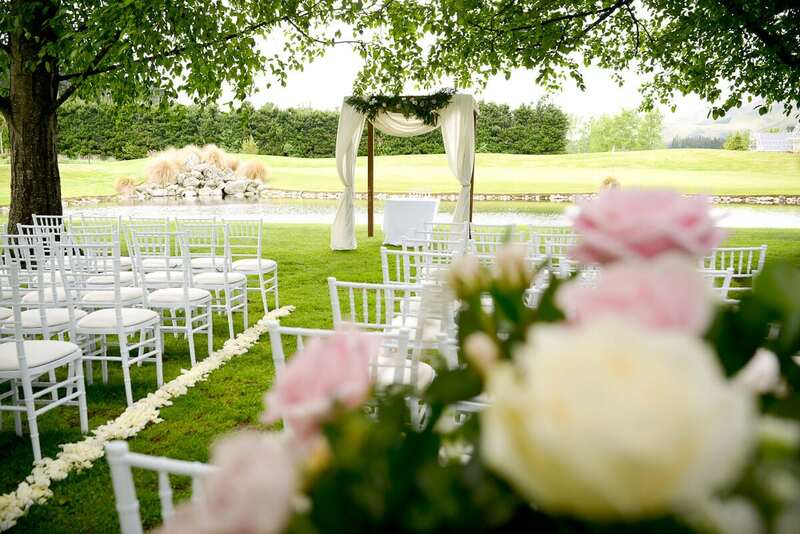 For any further information or to begin planning your special day with us, please contact our dedicated weddings team using the form below.